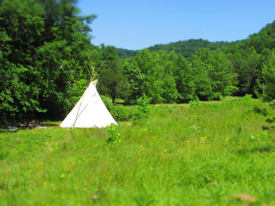 We have 62 acres and are open for visitors and possible long-term/permanent residents to join us on this beautiful land! So there seems to be no building codes or regulations at all. It is one of the most impoverished counties in the country, many people live in trailers. We’re building an Appalachian-style log cabin with hand tools. We’ve cut all the tulip poplar with a broad axe and collected all the water reed for the thatch roof. Construction resumes this spring and we invite whoever wants to come help us build and learn together! Contact us at this email. Thanks! Hey Joshua! We’d love for you and your wife to come visit us, discuss dreams and goals and see how our lifestyles match up. From here, I’d appreciate moving this conversation to a private message/email/phone realm. Are you Joshua Park on Facebook? I’ve added you as a friend with hopes that you are — we can talk on there, sound alright? Also, what is your address, so I can see the land layout, and distance to potential jobs. Hello. I am a former Berea College student. My wife and I are into sustainable design, and might be interested in building a house on your land. Are you selling parcels of property? 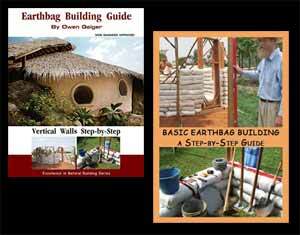 Would you be okay with a straw-bale house vs earth bag being built there? I would be interested in visiting/working.